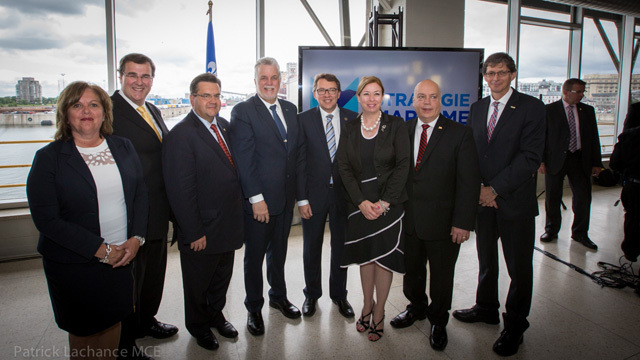 Quebec Prime Minister, Philippe Couillard, unveiled an ambitious and far-reaching maritime strategy for the province that will shape the transportation and logistics of cross-Atlantic shipping for North America in the 21st century. Montreal could become the preferred maritime gateway to link a Northeast American market of 135 million with the $18 trillion Eurozone, the world’s largest economy. This timely announcement follows the October 2014 news of a free trade agreement (CETA) between Canada and the Eurozone that will provide preferential market access as early as 2016. In the 1860s and for a century, Montreal was Canada’s true metropolis, largely thanks to its role as the country’s transportation hub with its major port and railway center. In 1923, Montreal was even the world’s largest cereal port. 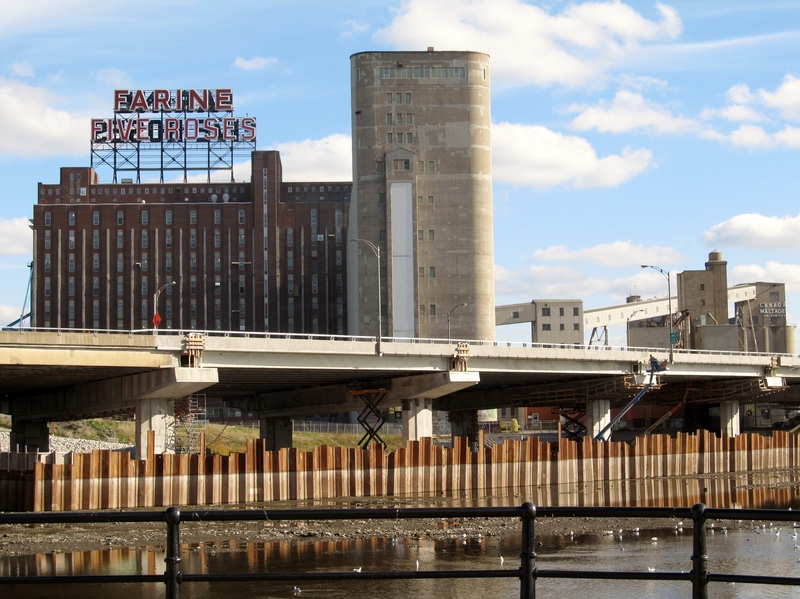 Some of the grain silos dating back to that period are still visible, but Montreal now ranks 97th globally for container tonnage, with only 1/4 of the volume that transits through New York (26th). The St-Lawrence seaway and Great Lakes makeup the longest deep-boat navigation system in the world extending 3,700 km into the North American heartland. This favorable geographical situation means that shipping through Montreal provides the fastest, cheapest and most direct market access. This, combined with more efficient logistics – a 24 hour cargo transit time in Montreal versus up to 5 days through New York – gives the “Belle Province” a compelling advantage that could help Montreal regain its position as a leading maritime hub in North America. With the largest vessels carrying up to 600,000 tons of cargo, maritime shipping is the most efficient form of transportation. It compares favorably to trains and trucks in terms of costs but also for pollution reduction. Its carbon footprint is 3 times lower then trains and 33 times lower then trucks! A poor safety record for road transport and the fresh memory of the 2013 unattended train with crude oil that derailed and exploded killing 42 people in Lac Mégantic makes security a major concern. While marine transport has a good safety record, the maritime strategy recognizes the importance disaster preparedness and will therefore develop a world-class marine ecosystem expertise center in îles de la Madeleine. Given the immense opportunities related to growth of oceanic activities globally, there is an urgent need for more marine research and knowledge sharing. The establishment of the Quebec Maritime Network will act as a catalyst to leverage the existing structures and improve exchanges science and technology, particularly between Quebec and France (a nation with a great expertise and interest in oceans given its control the world’s second largest marine territory). Recognizing the exceptional natural beauty and biodiversity of the St-Laurence seaway, the strategy also calls for the creation of marine protected zones equivalent to at least 10% of the marine territory. These, along with improved infrastructure at various points along the river aim to boost the already growing cruise tourism that attracted 350,000 people in 2014 and that is expected to reach 400,000 this year. The $9 billion maritime strategy of Philippe Couillard and the 30,000 jobs it hopes to create across sectors is comparable in scale and ambition to the pharaonic James Bay hydroelectric plan of Robert Bourassa in the 1970’s that cost $20 billion and took decades to complete. Today, this Bourassa legacy provides Quebec with low cost and low carbon power and the lowest carbon footprint in the country (9.7 tons of CO2 equivalent per person in 2012 vs. a 20.1 ton average for Canadians). Interestingly, 43.5% of carbon emissions in Quebec now come from the transportation sector that uses oil to fuel inefficient cars and trucks. Given its access to clean and reliable electricity, Quebec can become a global leader in the electrification of passenger vehicle transport. The maritime strategy in turn will allow a massive reduction in road shipping – with further carbon reductions – while boosting trade and the competitiveness of the Province. Reconciling the economy and the environment on the basis of sound scientific knowledge for the prosperity of Quebecers in the 21st century – a most urgent and inspirational message that Prime Minister Couillard and Montreal Mayor Denis Coderre can now deliver at the Paris Climate Conference in December. This is an adventure that is already 40 years in the making “dans la Belle Province”. 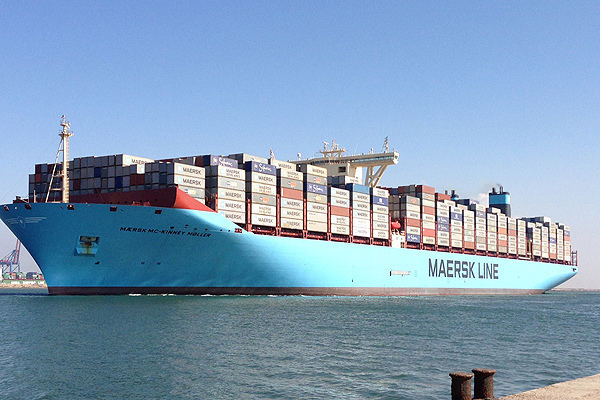 The maritime strategy is its latest chapter. Time will tell if the Couillard legacy becomes as transformational and as electrifying as Bourassa’s.